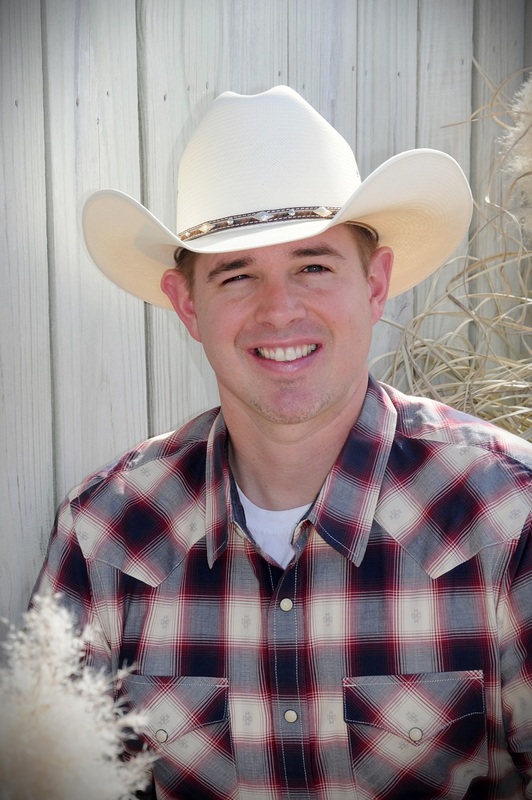 Drew has a vast knowledge of raw land, land with improvements, and farm, ranch and recreational properties. Above all, he has a passion for bringing buyers and sellers together through honesty and integrity. We have seen Drew work just as hard on the Million Dollar deals as he does on the $100,000 deals. He truly loves getting the deal done! Call Drew today to see how he can help you achieve your goals! Drew lives in Coweta with his wife, Trish, and their two dogs Cooper (a Yellow Lab and his hunting/fishing buddy) and Chubbs (an English Bulldog). Drew is an avid hunter. Duck hunting. Drew LOVES Duck hunting! If you’re looking to buy or sell Land or a Farm and Ranch property, put his knowledge and expertise to work for you!